Boca Raton residents often find themselves on the receiving end of water-related disasters. Broken plumbing and hurricanes can leave extensive damage to structural property. 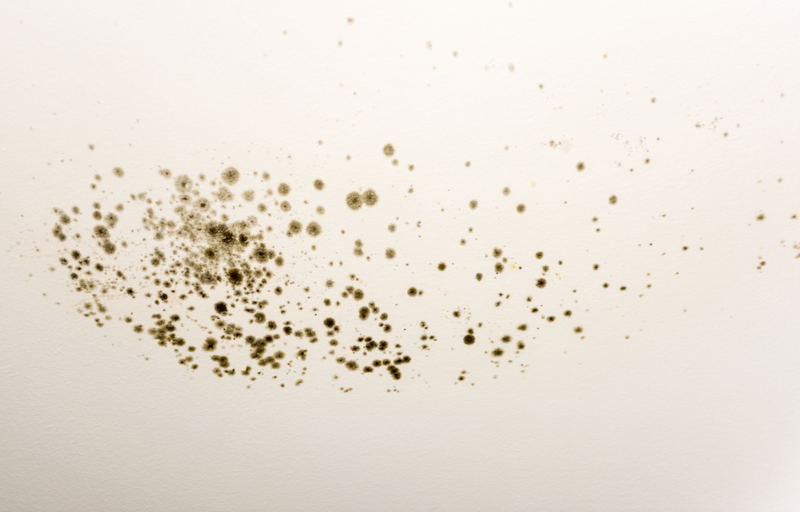 If there is damage not repaired, or water not discovered and removed, further moisture in the home can also cause extensive problems with mold. To remove mold damage from your Boca Raton home, clean the structure, and replace damaged building material, you need a professional agency. 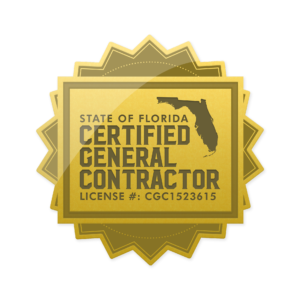 Express Emergency Services is a Certified General Contractor, an EPA approved, a lead-safe company in the state of Florida, and accredited with the Better Business Bureau. When it comes to restoring residential structures, few agencies in the state have our experience and knowledge. Removing extensive mold means we start with demolition. Material like drywall is cheaper to replace than to spend the hours of labor in an attempt to cut out sections of a panel and patch them. In most cases, mold does not penetrate deeply into wall framing and other wood structures. To remove surface mold, our experts spray the surface with a cleaner containing an anti-fungal agent to eliminate the active spores and then either scrape or vacuum the mold of the affected surfaces. For a mold that has just penetrated the surface, our restoration crews spray the affected items with an anti-fungal agent to reduce the risk of spreading active mold spores into the air. Next, they use hand or powered sanders to remove just enough wood so they can dig out the mold as well without compromising the integrity of the wall frame or another structural support item. After finishing, they vacuum up the mold and sawdust and spray the surface once more to eliminate the threat of new mold growth. If the mold did penetrate further, Express Emergency Services could take care of that too. Our expert construction crews can replace everything from wall frames to overhead beams and even rebuild an entire roof support structure if the mold began in the attic and went undetected for too long. 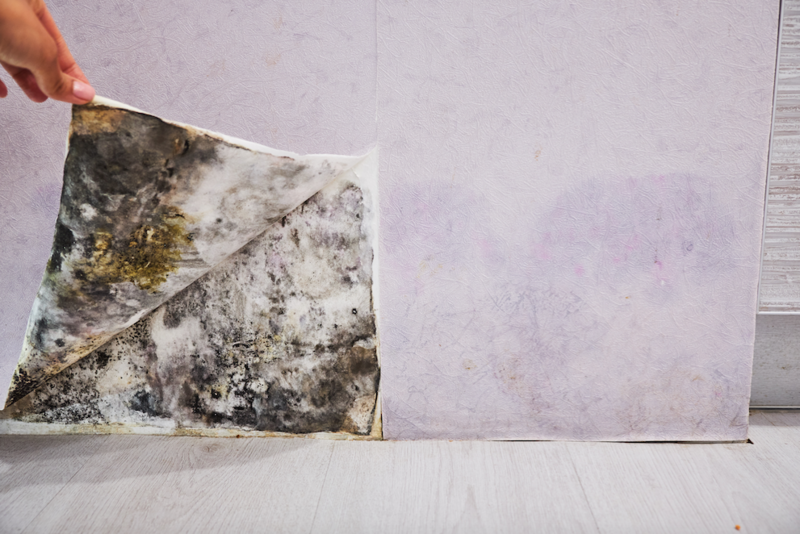 If you purchased a home only to find it is infested with mold or found an extensive growth in your current home, Express Emergency Services is here for you. To start the cleaning and restoration process, call us today at 561-513-5977. This entry was posted in Mold Damage. Bookmark the permalink.